Vegan and Kale are probably the two words you will hear the most. 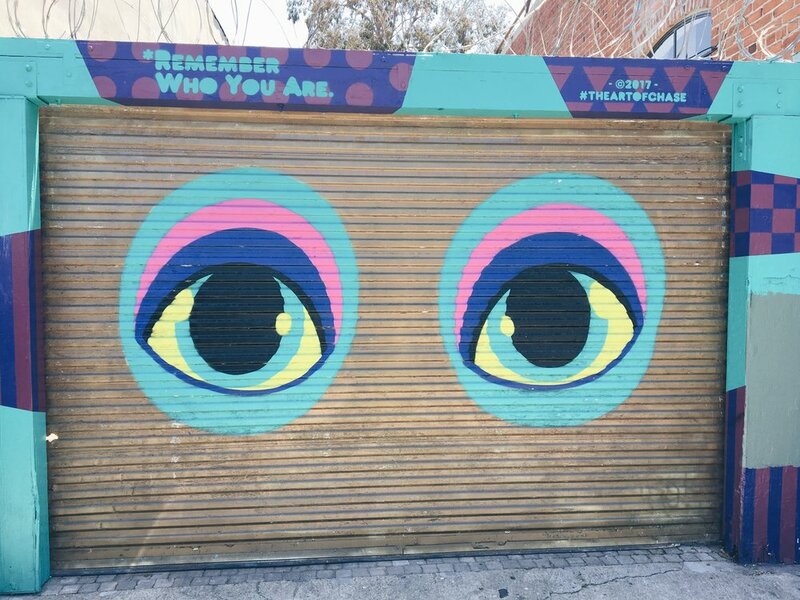 From healthy restaurants to fancy parties, L.A. has got you covered. It’s California’s largest city with endless entertainment and dining options. Surfers visit L.A. to experience the more hippie-chic vibe of the city, while others for some window-shopping at Beverly Hills. A piece of advice that I would give to everyone though, is getting a car – Los Angeles is enormous and public transportation isn’t really advisable. During the day you will see surfers bouncing the board, tourists posing in front of the street art and skates all around the neighbourhood. Gjusta in Venice Beach, is probably the best way to start your day with a delicious breakfast and coffee. There are endless options there, but I definitely suggest trying their sandwiches or their everything bagel. Sunset strolls along the beach and morning bicycle rides are highly recommended! Wander around the Ocean Front Walk and get a feel of local Cali life. If you happen to be there during dinner time, enjoy the best sushi in the area at Sugarfish, before you head off for some drinks at the Bungalow at Fairmont Hotel. Home to many Hollywood stars, Beverly Hills is known for each high-end shopping and luxurious hotels and restaurants. If you’re looking for sandwiches and coffee, then Ill Tremezzino is one of the best choices. Even if you are not in the mood for shopping, walk down the Rodeo Drive and get a real vibe of the city. At the end of Rodeo Drive, you will find the Beverly Wilshire Hotel - famous from Pretty Woman. For those who love shopping, The Grove is only a short drive away. This open-air retail complex, features numerous fashions shops as well as dining and entertainment options. It is adjacent to the historic Farmers Market located at Third and Fairfax, featuring ready-to-eat foods and groceries. Hollywood Boulevard might sound a bit cheesy, but you can’t leave LA without seeing the Walk of Fame and take a picture in front of the Hollywood sign. Also, have a look at Gamanan’s Chinese Theatre and The Dolby Theatre, where The Oscars are held. You can always hike up to the Hollywood sign and enjoy a great view of Hollywood. At night, most of the action is around West Hollywood. Here you’ll find anything from trendy lounge bars to rooftop restaurants and clubs. If the weather is nice, E.P & L.P. is a great option for dinner or a cocktail with some of the finest views of Los Angeles. 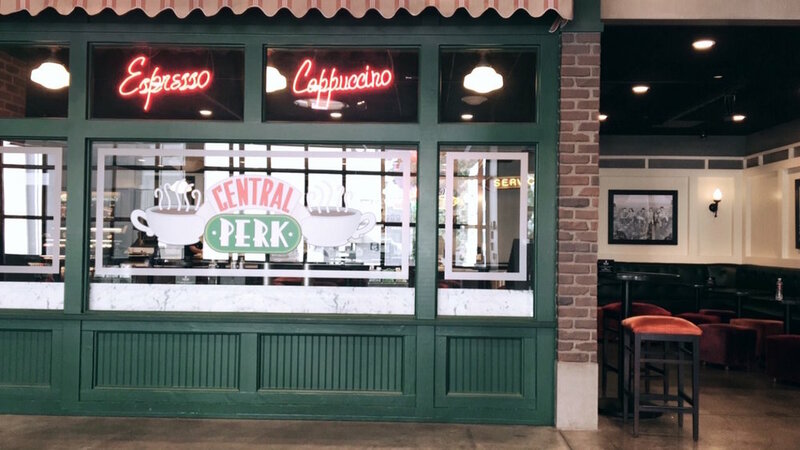 Warner bros – go behind the scenes at the Hollywood studios and stop by the Central Perk Friends set! Sunset Boulevard - in this route between posh neighbourhoods and the Hollywood studios, you can find some of the newest hot spots in town! Via Veneto - fancy Italian restaurant with vibrant atmosphere. Try their signature White Truffle dishes! Gjelina – an all-day hotspot in Venice that features American cuisine. Definitely try their pizza! Perch – a rooftop lounge that offers stunning views of downtown L.A.
Jun 5 News: McDonald's Delivery is Now Possible!